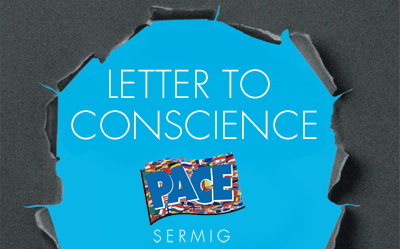 This letter to Conscience is born from an encounter with suffering. It is the cry of those youths who have lost faith in the institutions, of all the downtrodden by history. 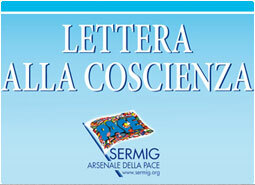 The history of Sermig is a story of dialogue, of welcoming, of faith. A story made of faces and ideals, which have made possible, for the first time in history, the transformation of a military Arsenal into a home of peace. 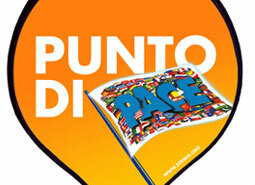 On Saturday October the 4th we are looking forward to your presence in Naples at the 4th Worldwide Youth for Peace Meeting.